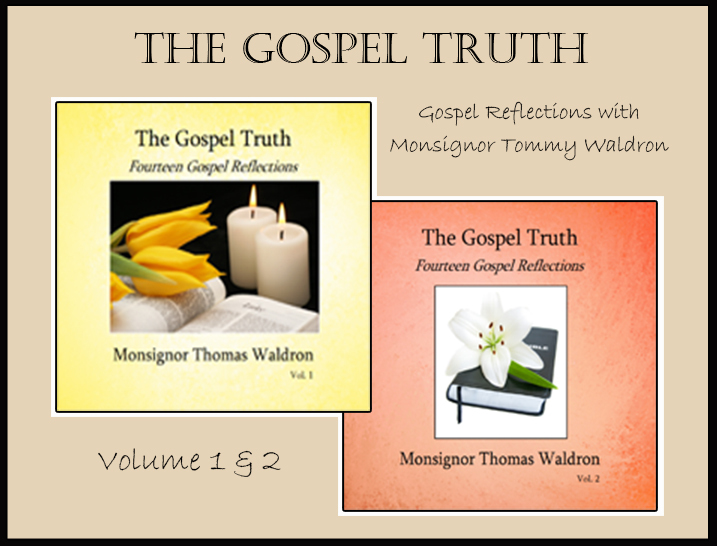 In the early 90’s Monsignor Tommy Waldron contributed a reflection on the Faith Alive programme each Sunday, which focused on the Gospel of the Day. A native of Castlebar, he spent many years in St Jarlath’s college in Tuam before becoming Parish Priest of Claremorris. Known for his extraordinary ability to communicate, Archbishop Joseph Cassidy best described Tommy’s gift when he said of him, with Monsignor Tommy ‘the Word was made fresh’. And indeed it was that freshness that captivated listeners and brought the message of Jesus of Nazareth so naturally over the airwaves and into the homes and lives of so many people. Painting scenes from the Gospels, imagining exchanges between the different people, even playing the part of the different characters all came naturally to him and his skill was to deliver his musings in a conversational tone with warmth, understanding and insight. Sadly on the 5th of April 1995 Monsignor Tommy Waldron passed to his eternal reward. We are grateful that prior to his death he had agreed that we should make his reflections available on cassette tapes, which we did. Now almost twenty years later the message they contain still holds true but the technology has fallen behind. It is for this reason that we have decided to reproduce the reflections on CD’s, with Volume One covering the season of Lent and Easter while Volume Two covers the Sundays (11 to 23) of Year A. It is hoped that, in due course, all of his reflections will be made available on CD format.  Write: to Faith Alive, Mid West Radio, Ballyhaunis, Co.Mayo.